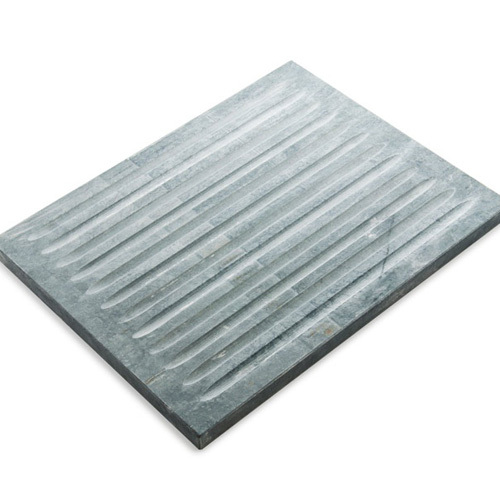 The fact that the griddle is made from soapstone, means its naturally non-stick and does not harbor any bacteria. Just brush it first with any tyupe of cooking oil, heat, and add whatever food you like. Grill fruits, vegetables, seafood, or meat. You can also use the smooth side as a pizza stone or pancake griddle.